Electrophoresis has a number of alternative names: electrocoating, e-coating, electrophoretic coating, and cataphoretic painting etc. It is the process after anodizing. The anodized aluminum profile is put into electrophoresis tank containing required paint, a dense resin film is formed after DC current. You can get various colors, like white, black, bronze, champagne. Compared to the anodized aluminum profile, e-coating aluminum profile have better performance. After electrophoresis, the aluminum profile get two layers of protection, which have higher corrosion and wear resistance. It has a strong film hardness and strong impact resistance. The paint has high adhesion and not easy to peel off. Electrophoresis coating aluminum profile is full of luster, it is more glossy. It is more safe and environmental. In a word, electrophoresis coating aluminum profile has better quality than anodized aluminum profile. Wellste manufacture and supply electrophoresis aluminum profiles for more than 10 years. We have 2 advanced electrophoresis production lines. Wellste has reached 100,000 ton annually production capability. Wellste electrophoresis aluminum profiles have been exported to many countries and recognized by our customers. 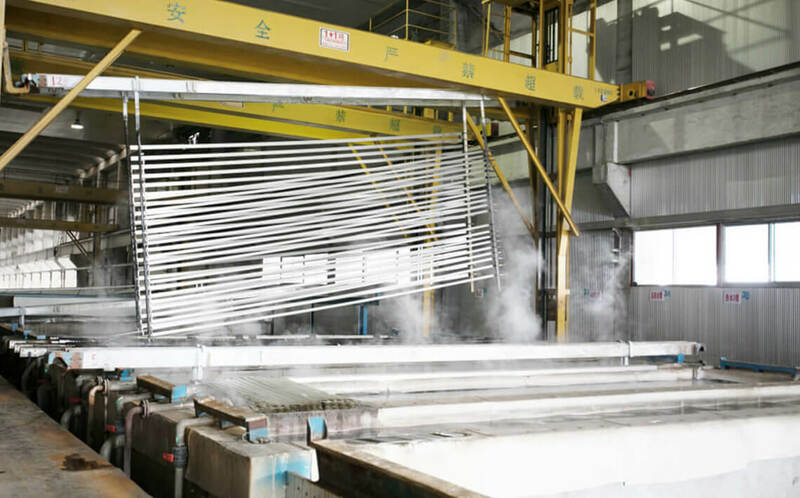 Wellste electrophoresis aluminum profile is widely used in construction, such as aluminum window & door, aluminum curtain wall, and home decoration etc. We can also see in electronic, mechanical and automotive structural parts. 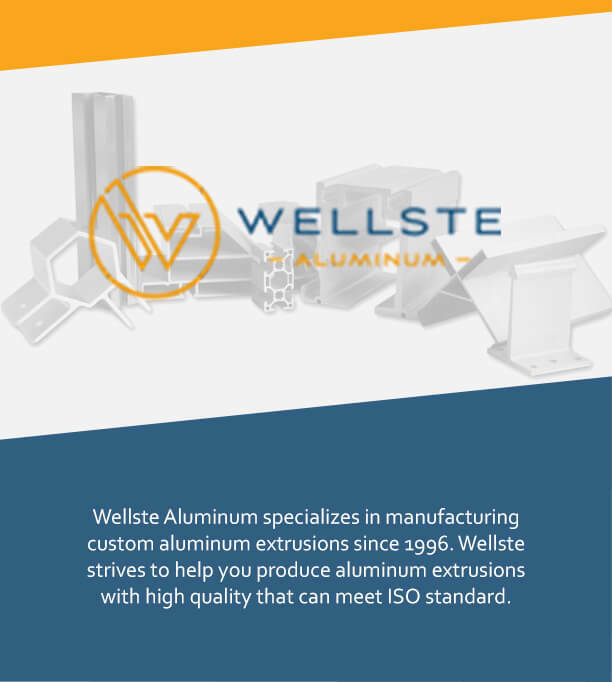 Wellste is a professional electrophoresis or e coating extruded aluminum profiles, manufacturer and supplier. We welcome your inquiry. Our sales engineer will give you fast and warm customer service. Customer satisfaction is our ultimate goal and the common development with our customers is our rigid pursue.